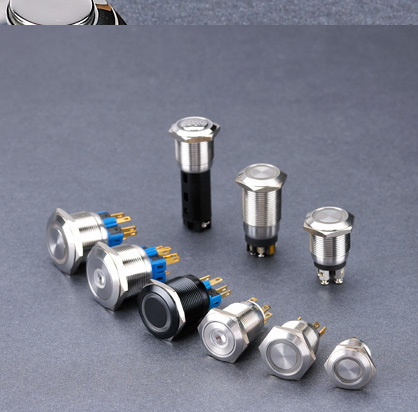 ﻿ LANGIR A professional design, manufacturer of Anti vandal switch, Piezo switch, Capacitive switch and Circuit Protection. 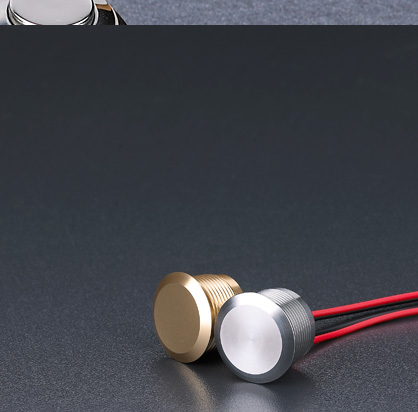 A piezo switch is an electrical switch based on the Piezoelectric Effect. Vandal resistant switches (sometimes referred to as vandal proof switches or tamper-proof switches) are electrical switches designed to be installed in a location (or device) and application where they may be subject to vandalism or tampering, as in the case of pedestrian crossing switches, or fraudulent or unauthorized use, as in the case of vending machine switches. 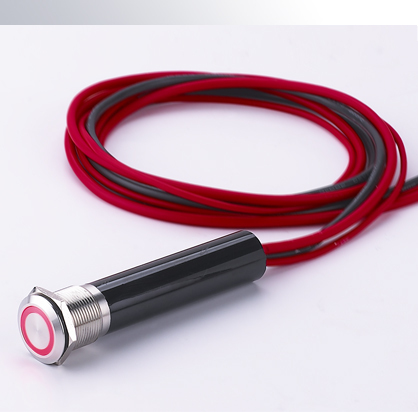 Vandal resistant switches that are located on devices that are accessible to the public or which are located outside also have to be able to withstand dust, rain, snow, and frequent operation. 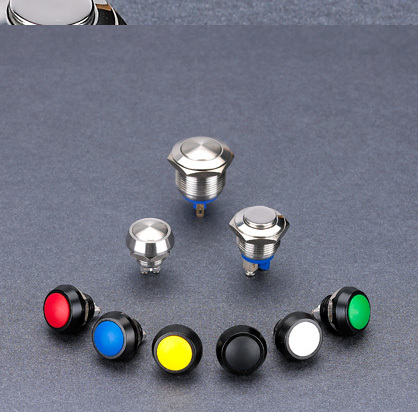 Pushbutton vandal-resistant switches are frequently constructed of stainless steel or other durable metals and mounted into panels or housing boxes made out of strong materials, such as polycarbonate plastic, aluminium, or stainless steel. In some cases, the housing may be 1/4" thick, to protect both the switch and the housing from attempts by vandals to damage the switch or housing using blunt force. The housing for vandal proof switches is often secured using security screws (which cannot be unscrewed with regular screw drivers). The height of buttons in the panel is often minimized by using flush-mounting, to make it more difficult to pry them out, a design technique used in ATM banking machines that are located outside. Some vandal-resistant switches are protected against tampering using other approaches, such as hiding the switches behind a locked or screwed-down door-covered panel, or by requiring a key or passcode before the switch will operate the device.